Stay in a castle with Celticcastles.com! Ever dreamt of spending a night or celebrating your wedding in a medieval castle? Look no further! The team of passionate and honest experts of Celticcastles.com will be more than happy to help you find your castle among 100 castles throughout the UK and France. 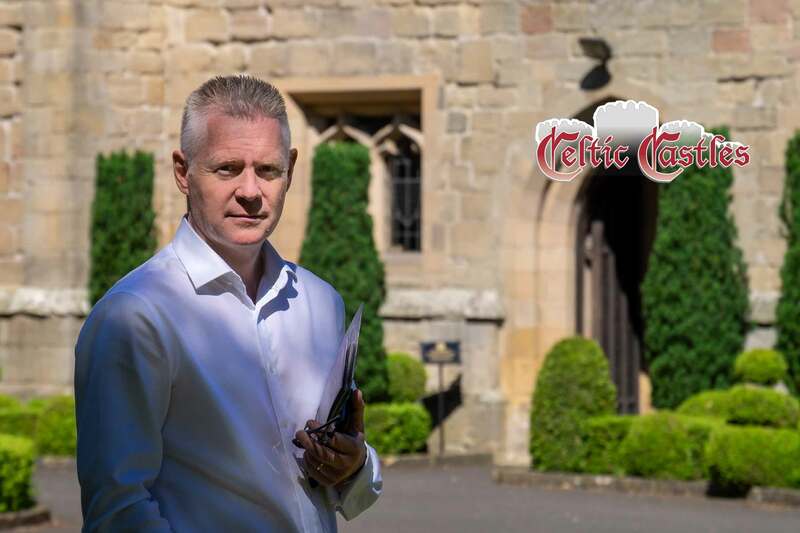 Known as the Castleman, Roger Masterson is the founder of Celticcastle.com and a castle expert covering the whole of the UK and part of France. 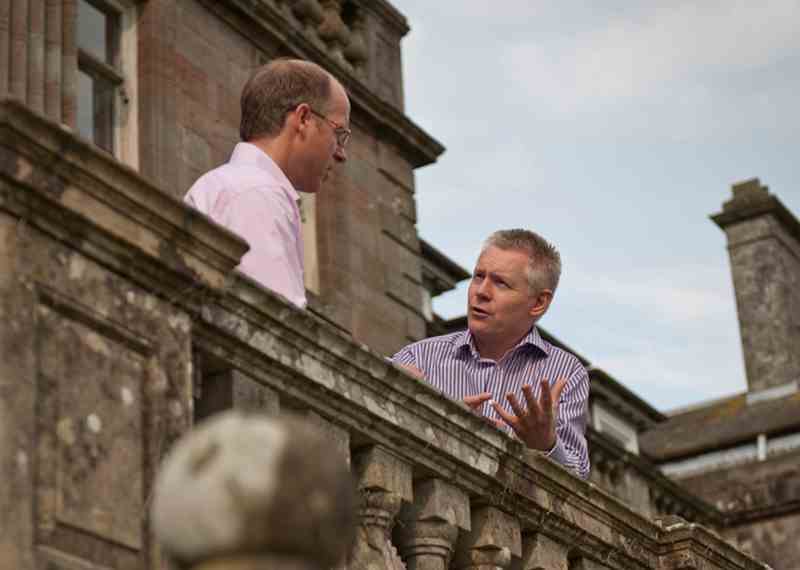 Celticcastles is a team of passionate and honest experts who have been listening to your requirements and offering independent, impartial advice since 1998! Clients who are part of Celticcastles.com benefit from a 10 % discount on my photography prices. Affordable castle holiday homes for families and friends; create special memories for life! Explore the home of Ben Nevis, Loch Ness (with its mythical monster!) and lots of castles! Book castle hotels in Ireland, close to Dublin, or in remote areas such as the Cliffs of Moher or the Ring of Kerry, whilst enjoying some of the finest bedrooms in Ireland.